Healthy eating is not an isolated aspiration. All countries recognize the importance of healthy eating, especially to maintain a healthy weight. However, each region may have its version of good foods for weight loss. Some foods are consumed in many countries, while others are only popular in certain regions. Here are 10 good diet foods around the world you probably have not heard. 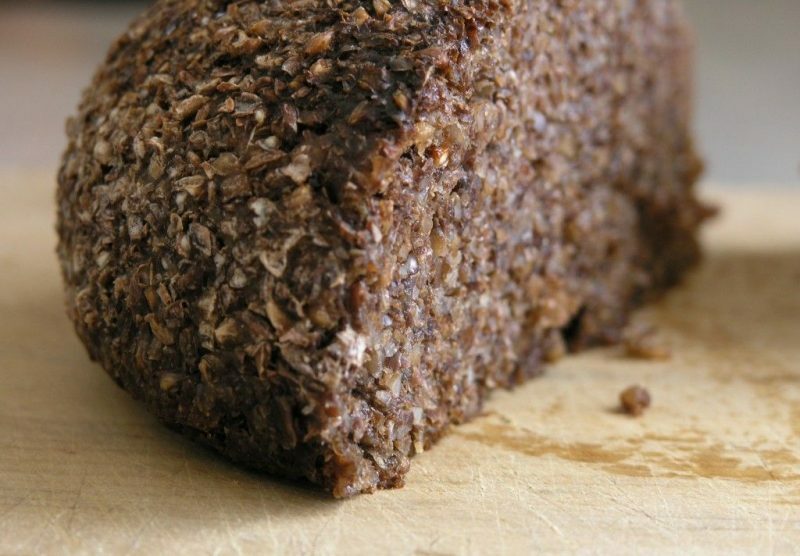 Essene bread is the oldest type of “sprouted bread”, which means it is made of grains that have started to sprout. Essene bread was named based on a Jewish religious group from the 1st century AD that created this bread. The bread has a dark brown color with rough texture. Essene bread is great for weight loss because it contains a lot of vitamins and fiber. It helps with bowel movements, and the bread-making process breaks allergic substances. 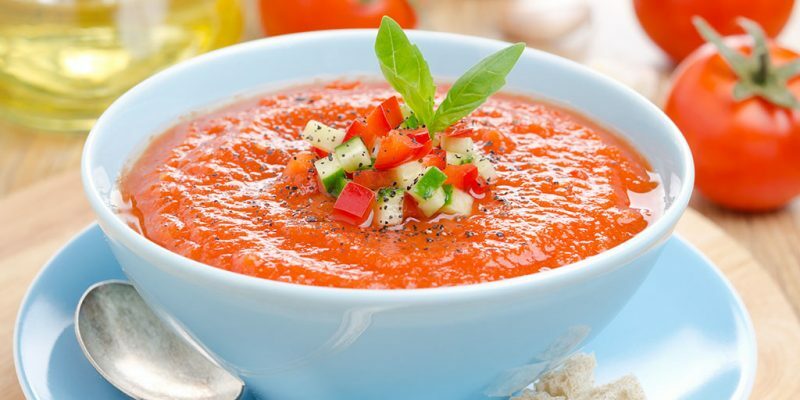 Popular in Spain and Portugal, Andalusian gazpacho is a type of cold soup made of raw vegetables. The basic ingredients are tomatoes, cucumbers, garlic, parsley, and even fruits such as grapes, strawberries, or muskmelon. All the vegetables are just peeled and processed instead of cooked. Andalusian gazpacho is low in calorie, and the cold processing helps the vegetables maintaining their vitamins and minerals. 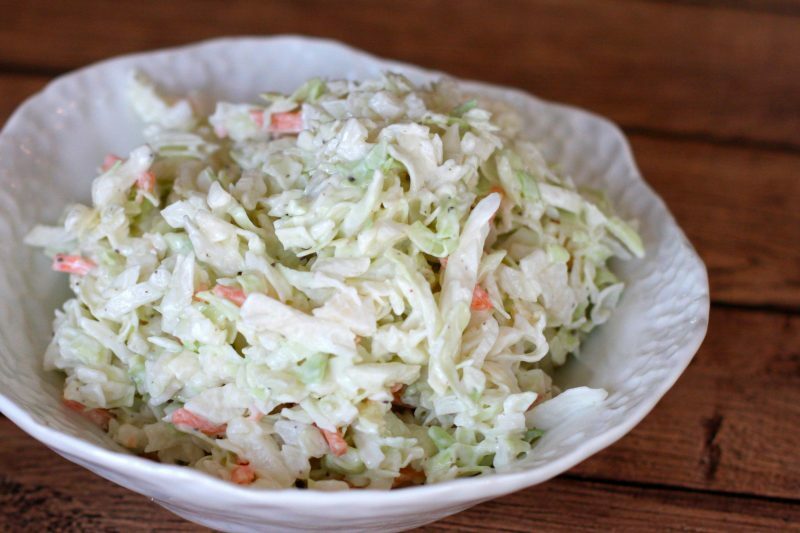 Coleslaw is a cabbage salad dish popular in various American and European countries. Coleslaw basically consists of shredded raw cabbage, with diced tomatoes, onions, and salad dressing of choice. Coleslaw is usually eaten as a side dish. However, a large portion of coleslaw can reduce the portion of foods with higher calorie. To reduce the calorie further, coleslaw should be eaten with vinaigrette, not mayonnaise. 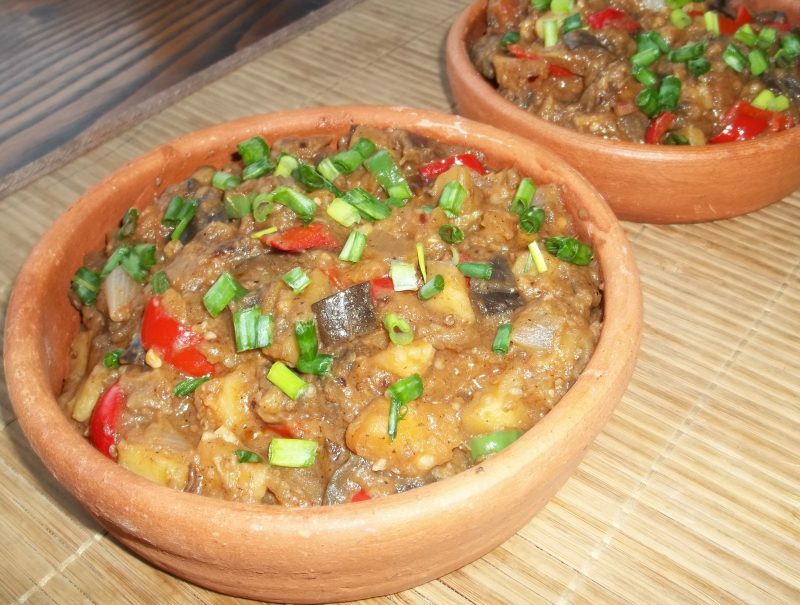 Ajapsandali is an eggplant stew popular in Azerbaijan and Georgia. Unlike vegetable dishes that are eaten on the side, ajapsandali is consumed as a main meal (often in family lunch or dinner). The main ingredients are eggplant, onion, bell pepper, tomato, and parsley. Chopped potatoes are added as starch. The combination of vegetables and a little starch makes ajapsandali one of the good foods for weight loss everyone must try. 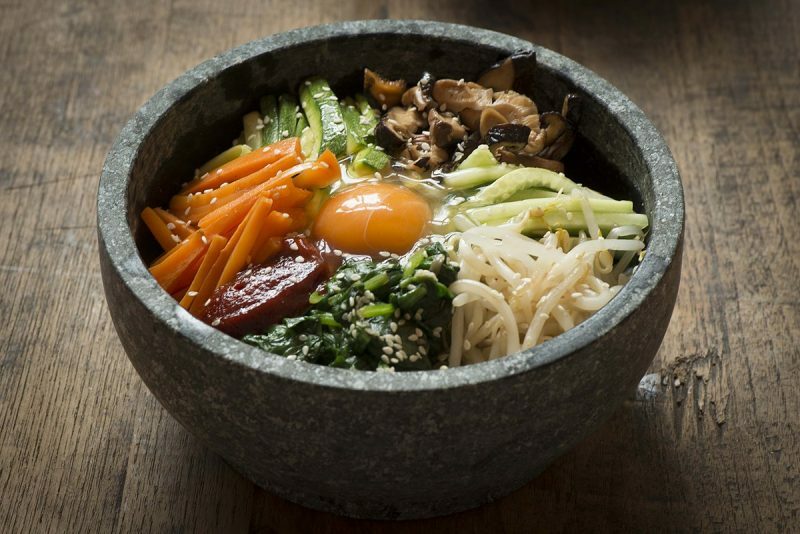 Korean bibimbap is a complete meal in one bowl. The meal consists of rice, cucumber, carrot, mushroom, radish, spinach, and bean sprouts. For protein, Koreans often add lean beef, chicken, or tofu. An egg is cracked on the top to complete the look. This meal offers starch, protein, vitamins, and fiber. You can replace white rice with brown rice for healthier bibimbap, and boil or fry the egg instead of eating it raw. 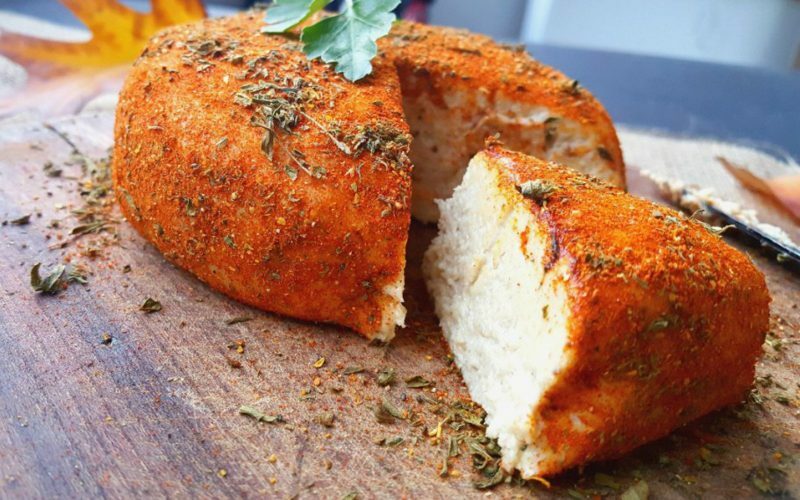 The rise of the vegan lifestyle has made vegan cheese grow in popularity. However, vegan cheese is more than just a fad. Nondairy cheese is usually made of sunflower or sesame seeds, cashews, almonds, or pine nuts. This diet food has low cholesterol, perfect to keep your heart in prime condition. Vegan cheese is also great for allergic people who cannot consume dairy products. Consume it with berries or grapes on the side as healthy snacks. Japan’s famous miso soup is not only comforting but also healthy. The ingredients consist of broth of fermented soybean paste, tofu, mushrooms, seaweed, onion, and daikon (radish). Other protein sources used for this soup are clams, chicken, shrimp, or fish. 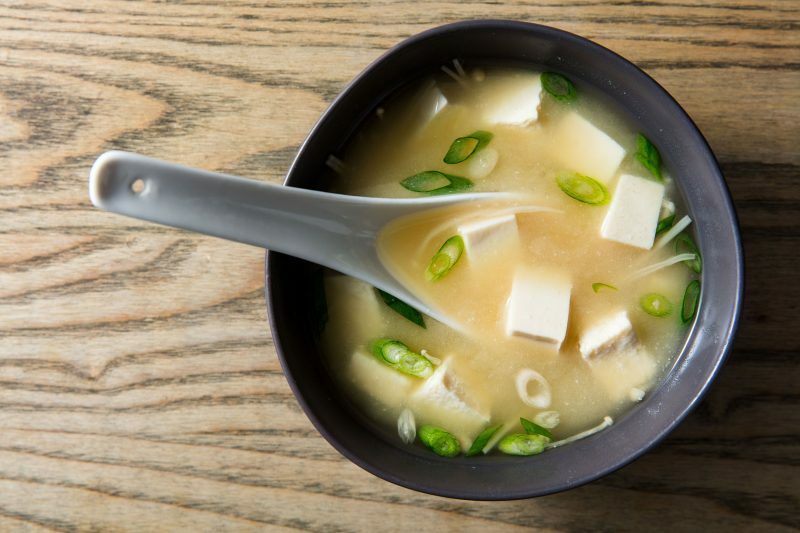 Miso is high in protein and low in calorie. It is best to cook your miso soup because store-bought ingredient often contains a high amount of salt. 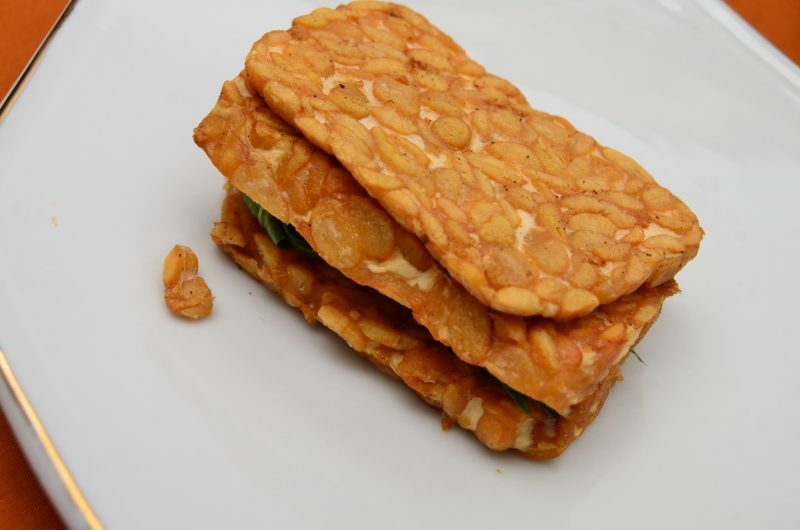 A staple of Indonesian cuisine, tempeh is a cake-like soy product made of the fermented bean. The process creates a brown, textured block of soy cake with an earthy flavor. The combination of fermentation and whole beans makes tempeh a great diet food. It has high protein and mineral, low calorie, zero cholesterol, and high fiber. Tempeh’s earthy flavor makes it versatile. You can turn it into fried blocks, satay, burger, soup, or chips. 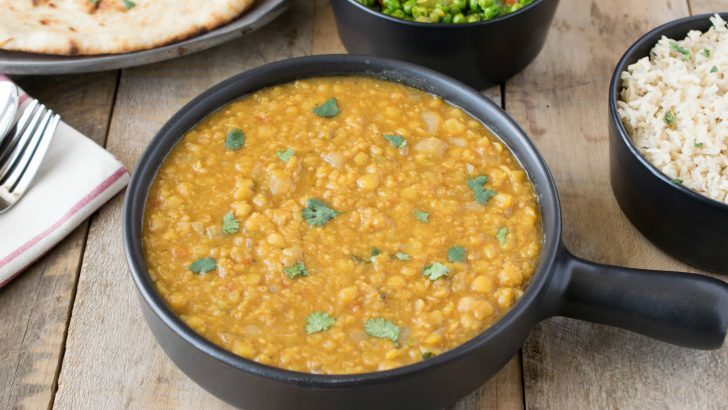 Dal is an Indian dish made of lentils, cooked with tomatoes, onions, and various spices. The dish uses several types of lentils such as peas, green lentils, and kidney beans. A famous vegetarian dish, dal contains a high amount of fiber, protein, and healthy starch. 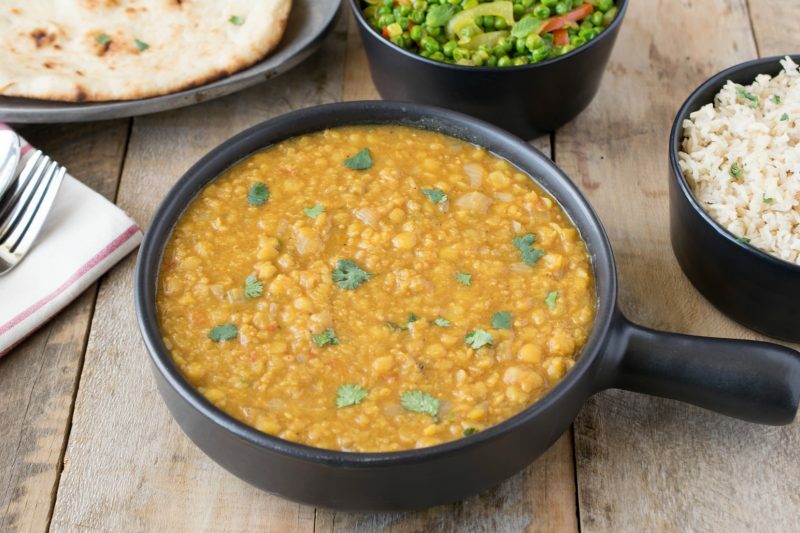 Dal can be enjoyed with other healthy foods, such as brown rice or whole wheat flatbread. Dal recipe is also easy to replicate. 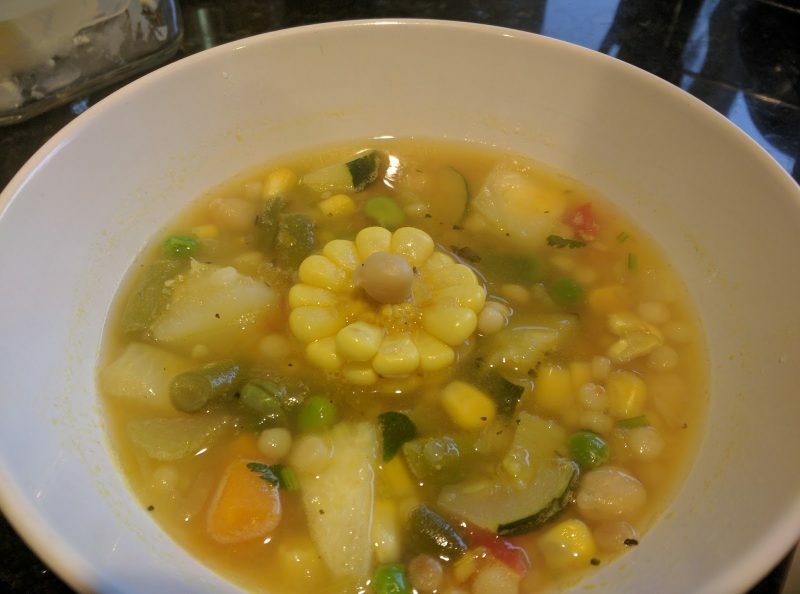 Peruvian vegetable soup is famous for its high protein and fiber content. This is because the soup contains not only vegetables but also quinoa. Also known as “the mother grain” in the local language, quinoa is satisfying, has a low glycemic level, but high protein. The soup itself consists of vegetable broth, olive oil, carrot, leek, onion, cabbage, celery, and sweet potato chunks. Good foods for weight loss from around the world offer first look into different cultures. Most of these foods also have simple recipes, which you can try in your spare time. Use the recipes to alternate between menus so you can keep motivated to eat healthily.